Our Aim Is 'Teeth For Life' - Preferably Your Own! Welcome to the Bank Practice. The Bank Practice has been established in Prestwich Village since 1976, treating patients and their families, children and grandchildren with the highest standard of dentistry and patient care in a modern, friendly and welcoming environment. We offer the latest techniques of preventative and cosmetic treatments. The majority of our patients come via personal recommendation, building up a relationship with our long standing staff, trusting us to ensure they receive the best possible treatment. Many of our team have worked together for over 20 years. 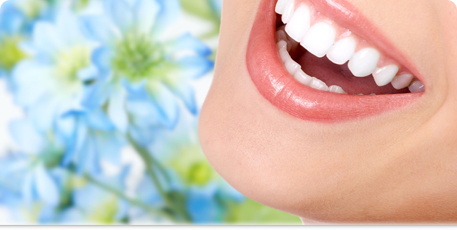 Contact us for quality dental care for the whole family. We reserve time each working day for emergencies, and you will, if necessary be offered an appointment on the same day, Monday to Friday, for relief of pain or emergency repairs. There is a covering clinic out of our office hours, please call us and listen to the answer machine message for relevant details. Finance packages can be arranged to suit you. 0% finance available subject to term and conditions. For more details please ask Joanne Laithwaite, our practice manager.